After ten months, it is humbling to see how this blog has attracted visitors and earned returning readers. What started out as a small experiment has become something of a monster. Nothing demonstrates this quite as well as typing "diet" into the little search box in the upper left corner of this page. Of all of the different kinds of blog posts on WannaBuddy, the ones that attract the most readers and comments are those that provide a brief overview of a trendy diet. That certainly wasn't part of the original "grand plan" but rather something that grew out of watching your responses and trying to provide articles that were of interest to you. So after nearly a year of blogging, the inventory of diet reviews has become something more than ample. The reviews have accumulated into a nice resource for anyone thinking about taking on a new diet. To make it easier to survey the landscape, here is a recap of our diet reviews so far. We hope to update this periodically. 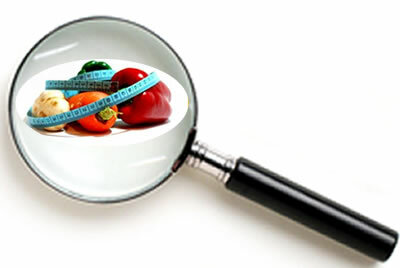 Be sure to leave us a comment with suggested diets and topics that you would like us to take up. And don't forget that any diet is easier if you have a diet buddy to share encouragement and keep each other accountable. 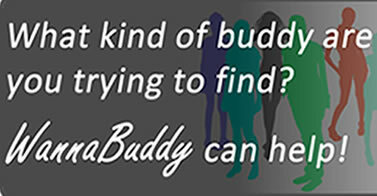 WannaBuddy is all about finding buddies and making new friends, so if you don't have a friend who is ready to take on a diet with you, check out the "diet buddy" activity on WannaBuddy and meet someone new.